A quick view of the most influential metrics in Inman Square. Inman Square is a culturally diverse community home to a large number of ethnic shops and delicious food joints. The neighborhood is full of housing that serves professionals, professors, and students. Surely, it's close proximity to Central, Union, and Harvard Square puts it at an ideal location for many. 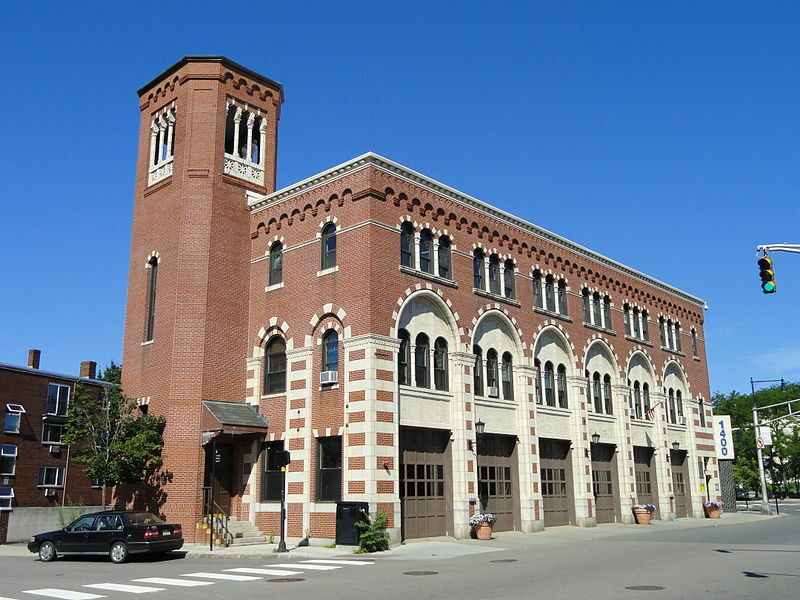 View our selection of available properties in the Inman Square area. Check out the latest demographic information available for Inman Square. Learn more about schools near Inman Square complete with ratings and contact information. Browse through the top rated businesses in the most popular categories Inman Square has to offer.